On this week’s 51%, we hear from an author devoted to raising awareness about ocean conservation and climate change. Then, a girls basketball team gets a clothing makeover, and the game gets easier. I’m Allison Dunne and this is 51%. As heavy hitters held high-profile talks at the U.N. climate conference this month, one woman continued her call to action. After Liz Cunningham had a near-death accident in the ocean which she was temporarily paralyzed, she was left with a sense of despair and alienation from the waters to which she had always turned for solace and healing. As she recovered physically, Cunningham vowed that she would reconnect with the ocean and recover hope—hope for herself and for the planet's ailing waters. In her book Ocean Country: One Woman’s Voyage from Peril to Hope in Her Quest to Save the Seas Cunningham shares her two-year global journey to discover how communities and individuals are fighting to save the marine world and creating hope through action. 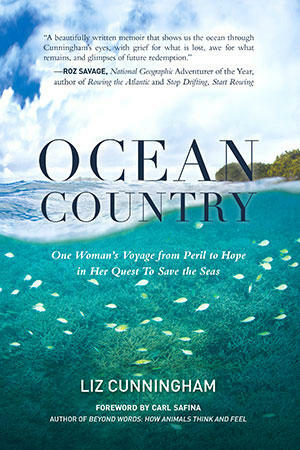 That was Liz Cunningham, author of Ocean Country: One Woman’s Voyage from Peril to Hope in Her Quest to Save the Seas. You can find her at lizcunningham.net. Twenty-one percent of royalties will be given to the New England Aquarium’s Marine Conservation Action Fund (MCAF), which aims to protect and promote ocean biodiversity through funding of small-scale, time sensitive, community-based programs. This amount was chosen to highlight the percentage of oxygen in each breath we take and that the fact that more than one half of that oxygen comes from marine plants and algae in the ocean. 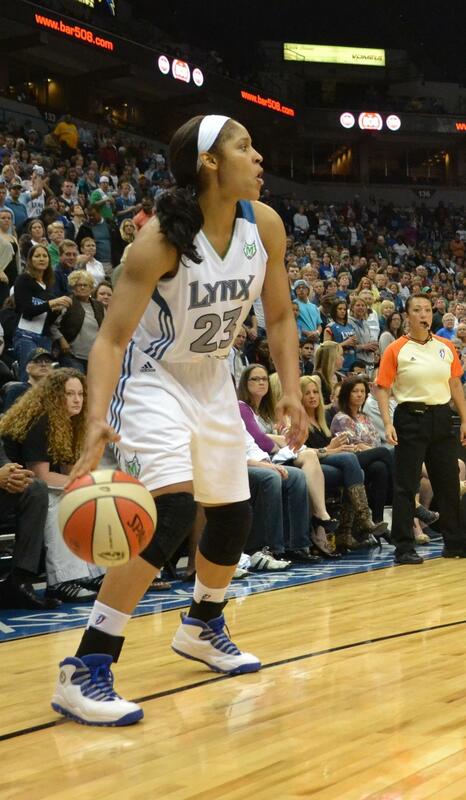 Imagine WNBA star Maya Moore trying to sink a 20-foot jumper while wearing a full-length skirt. That would be really tough. Yet that’s exactly how a team of Minneapolis girls played hoops last year. KFAI’s Sam Radwany tells how this is changing.